Here at HundrED, we think teachers have the most important job in the world – educating and preparing the next generation. That's why we're dedicated to finding 100 inspiring innovations annually to show how education and teachers can be amazing, innovative and change children's futures for the better. This year's World Teacher's Day (October 5th) coincides with our launch of 100 Inspiring Innovations Summit, so we'd like to highlight the innovations we love that prove just how awesome teachers really are. The Bronx is the least likely place you’d expect to find a green revolution, it has the highest rates of childhood obesity, diabetes and heart disease in New York State. But thanks to the tireless efforts of teacher Stephen Ritz you’ll find a buzzing healthy community! Ritz transformed a disused school library into a ‘National Health and Wellness Centre’. Ritz was then able to teach students about the art and science of growing vegetables with spectacular results. The Wellness Centre is now at the heart of the community school, all students are able to learn in the garden, and (along with sessions before and after school) the Green Bronx Machine is timetabled into the actual school day too. Ritz has managed to make green, healthy living just another part of the school day – which realistically, it should be! In a neighbourhood where healthy food, fresh vegetables and fruit are just too expensive to buy, the school children are able to take their fresh produce home to feed their families too. 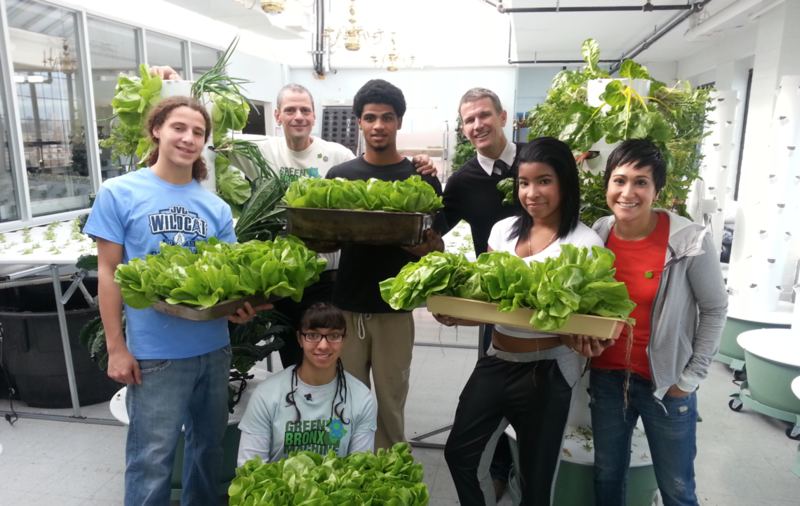 The Green Bronx Machine show that healthy students help drive healthy schools, and communities. Find out more on their project page. Who knew that a trip to Starbucks would inspire one of the most innovative ideas on how to modernize education? But that’s exactly what happened to Kayla Delzer, who decided to emulate Starbucks culture in her grade 2 classroom. She observed the way that adults were working in the cafe and noticed that some sat with laptops on their knees while others sat upright at tables. Everyone worked differently and everyone had made that choice for themselves. Kayla decided to give that choice to her students. 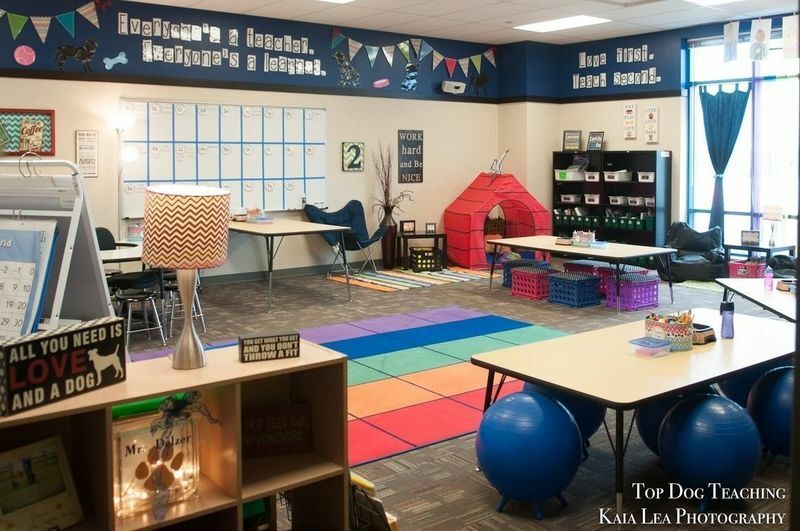 She considered each area of her classroom carefully, always putting the students at the centre of her design, and created various different zones. Unnecessary furniture was removed and a wide variety of tables and seating brought in. The effect was to create a dynamic environment where students were free to choose their own seats. As well as an open area for whole class teaching, there are mats and clipboards so children can work on the floor or they can choose to sit on exercise balls at a table. There are low tables with cushions and tall standing desks. With no seating chart, students can choose where they sit and for how long. Some students need to move a few times during a lesson whereas others prefer to stay where they are. When Bruno Reddy realized his class, that were starting high school, didn't know their times tables off by heart, he decided to set about fixing the problem himself. When students don't know these basic mathematical skills, it means that higher-level mathematics becomes extremely problematic and is out of reach for most students. Progressing in mathematics without these skills is like building a house on sand – it just doesn't work. 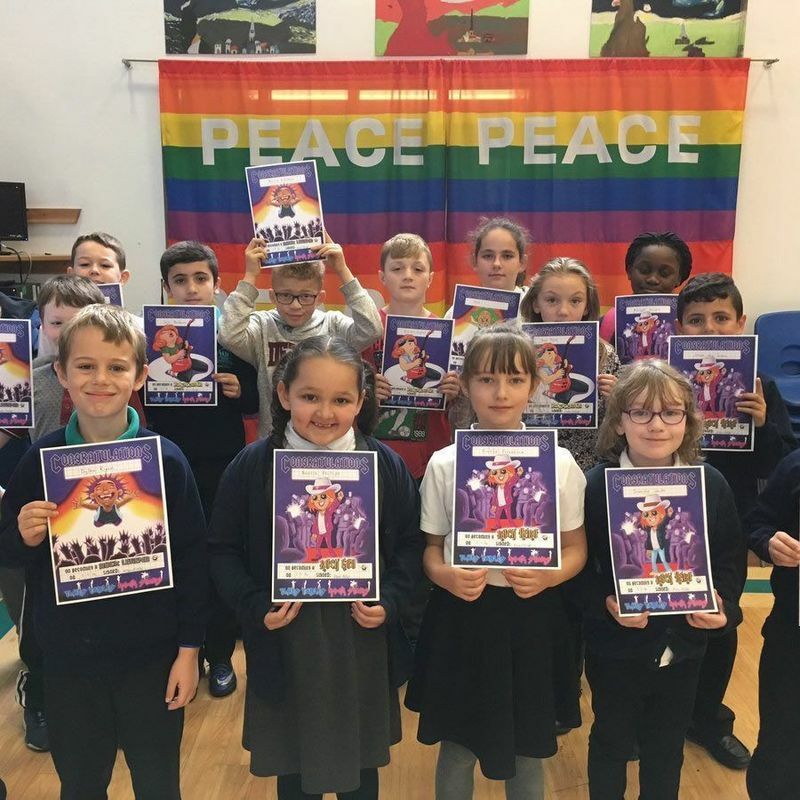 Reddy created Times Tables Rock Stars – a carefully sequenced programme of daily times tables practice with a rock star theme. Each week concentrates on a different times table. The programme, available as paper worksheets, webgames and as an app, has successfully boosted times tables recall speed for hundreds of thousands of pupils over the last seven years in over 5,000 schools - both primary and secondary - worldwide. Reinvigorate and get your students up to date by checking out how Times Table Rockstars works.